Watch distributor The Blue Company is set to represent Italian brand Scatola del Tempo in the UK. 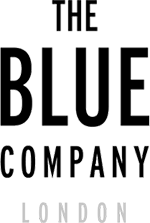 The Blue Company will be distributing products from the brand, which specialises in watch winders and cases. Scatola del Tempo began in 1989 when founder Sandro Colarieti decided to evolve the cases he created to import his watches, by producing a small series of watch winders for himself and his friends. Colarieti said: “I wanted a perfect box where I could let my watches rest, where they would feel at ease, protected and secure. So I decided to create it, finding and bringing together the most skilled professionals in the whole of Italy and Switzerland? 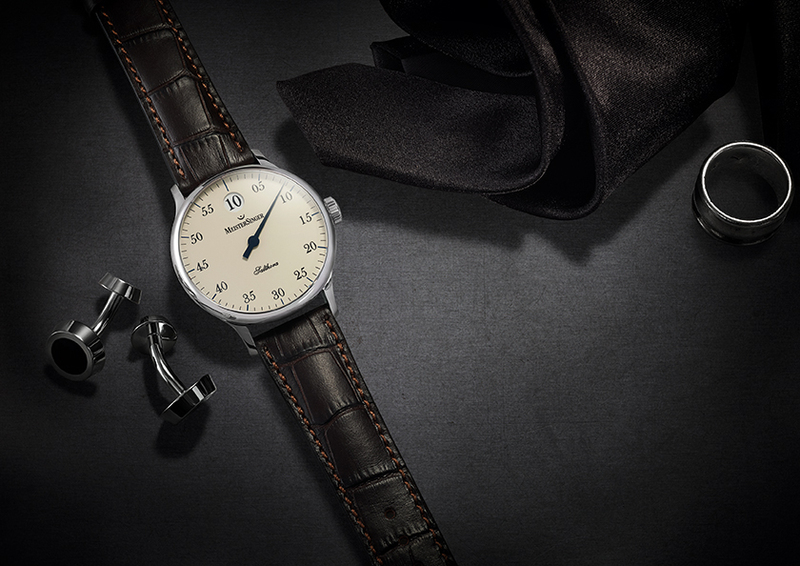 His objective was to simulate the natural movements of the wrist to maintain his watches and keep them on time. Scatola products can be found in retailers across the UK, including London department store, Harrods.